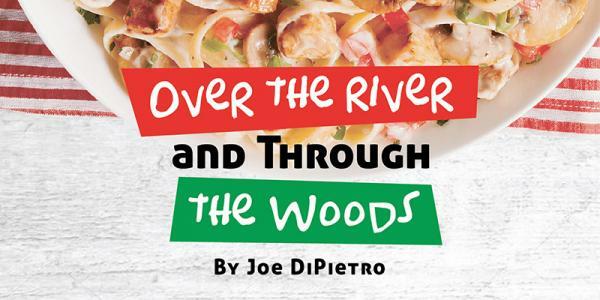 Enjoy a delicious, set 3-course dinner prepared by Harvest Ministries, followed by a live performance on our Harvest Room stage of Joe DiPietro’s “Over the River and Through the Woods,” a hilarious comedy about family and living your best life. Net proceeds from this year’s show will support FAC’s short-term humanitarian and English-language teams serving internationally in 2019. TICKETS: $28/person available exclusively online. **Best available seating will be assigned based on date of registration. Please contact us via email regarding groups registering separately who wish to be seated together; we’ll do what we can to accommodate. Tables comfortably seat a party of 8. **Please contact Cheryl Siebring if you require a gluten-free or dairy-free meal. Over the River and Through the Woods is presented by special arrangement with Dramatists’ Play Service, Inc., New York.